I love to make smoothies for breakfast, a snack, or even post work out. This dark chocolate smoothie by So You Life is the perfect smoothie for a snack, or to beat that “sweet” craving. 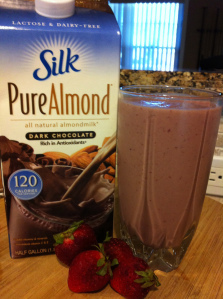 Simply made with strawberries, ice and dark chocolate almond milk it is nutritious, and easy. I am heading to my kitchen to make a batch of these now. Chocolate and peanut butter, its one of those perfect combinations that just can’t be beat. It is a real simple recipe with just a few ingredients. 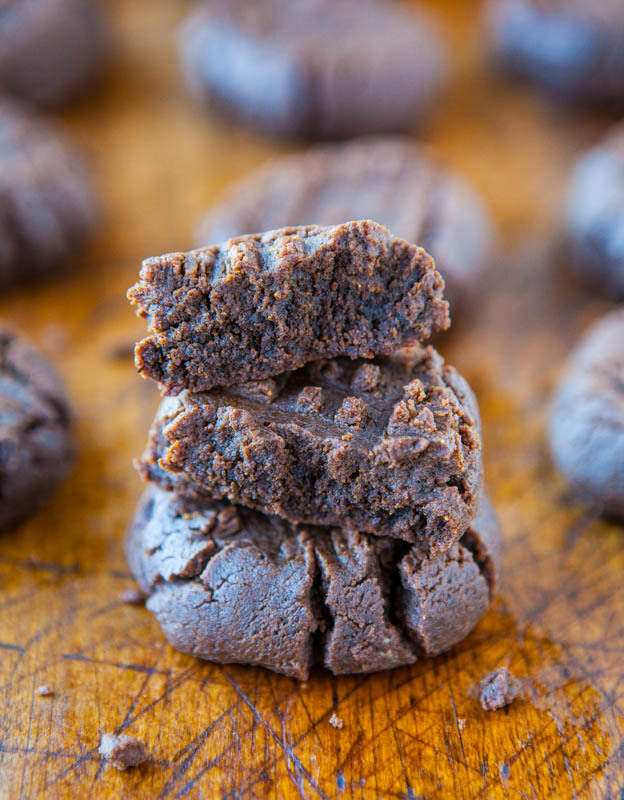 Averie Cooks has this delicious gluten free cookie recipe, let us know how yours turn out!